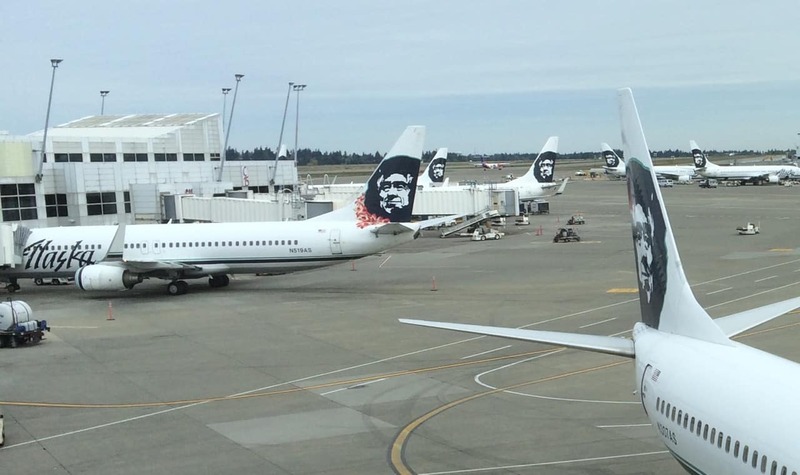 Alaska Airlines has flown internationally to Canada and Mexico for some time. But they are adding a third international destination. Starting May 21 you can book a flight to Costa Rica on Alaska Airlines. The flights will begin to San Jose on October 31 and Liberia the following day. The announced flights (below) are only out of LAX (at least for now). While Seattle is Alaska’s hub, I can see why it would make more sense to fly out of a southern city. 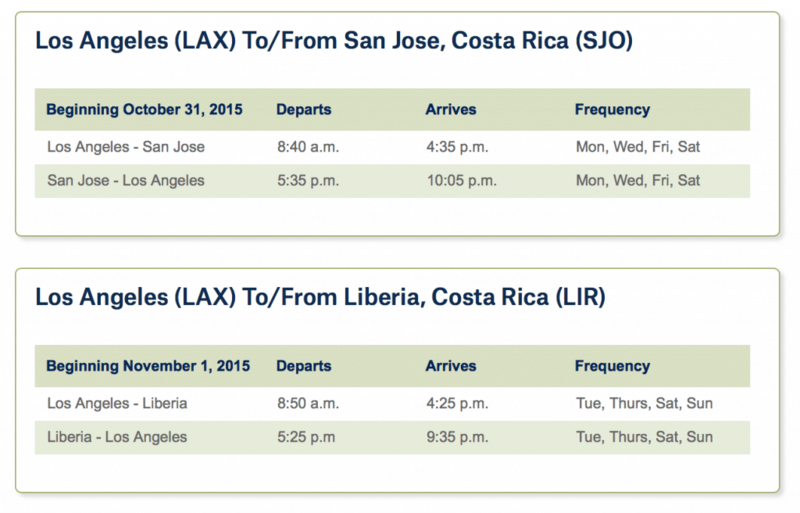 One flight will leave from LAX to Costa Rica each day, alternating destinations between San Jose and Liberia. Saturday will see two flights (one each to SJO and LIR). Of note, however is the times. If you aren’t in LA already, it will require a red eye or a night in LA to position for this flight. Currently, the only airline to fly LAX to SJO is Delta — after the announcements of three new routes on Tuesday, this is all out war on Delta in retaliation for setting up a hub in Seattle. Currently I don’t believe any airlines fly LAX to LIR direct. This Delta/Alaska war is getting more interesting each day! I’m looking forward to flying to Costa Rica on Alaska Airlines.